The Home has seen a 40% increase in the number of cats and kittens admitted to its shelters throughout 2009 (click here to see the ABC News report online). This is mainly due to Melbourne’s cat over population crisis which has seen more strays collected off the streets and brought to the Home. This significant increase in cat and kitten admissions can be attributed to longer periods of warmer weather enabling cats to produce two to three litters of kittens each year instead of the usual one or two. As cats can have litters of up to six kittens, this results in far more unwanted animals than the Home’s current cat facilities can cope with. In addition to an increase in cat litters due to climate change, there has been an increase in cat surrenders, mainly from people who have been forced to move into rental accommodation without their pets as a direct result of the global financial crisis. This is a dramatic rise compared to the previous year and one which has put a serious strain on The Lost Dogs’ Home’s resources. At present, the Home only has thirty cat condominiums and two small portables to house cats. It is therefore vital that our plans for a new Stray and Adoption Cat Shelter go ahead so we can offer these animals the very best in care, accommodation and the chance of a happy new home. Visit catcondos.com.au now to see the plans. 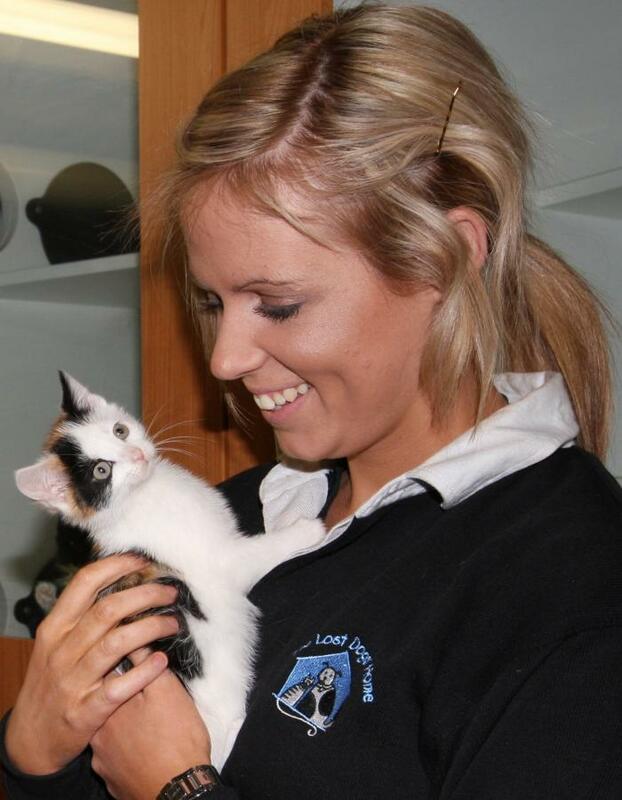 The new Cattery will provide all cats and kittens with more spacious, comfortable and quieter surroundings. The all-inclusive, purpose-built shelter will be fitted out with cat condominiums, each with inbuilt ventilation and temperature controls which greatly reduce the incidence of potentially fatal cat flu. A communal play area and a “get to know you” room will make the space welcoming and allow for adopters to interact with their new pet before taking them home. Currently our cats and kittens are housed in one of three areas at Gracie Street and controlling the spread of highly contagious cat flu is an ever present concern for staff. Housing all cats and kittens within one large area will save staff time, increase efficiency and ensure that every cat and kitten receives only the very best care and attention. By donating to our Cat Shelter Appeal, you will help the Home build a better future for the 10,000 abandoned, injured, sick and stray cats and kittens the Home cares for each year. Click here now to give your support. If you would like find out more about The Lost Dogs’ Home’s Stray & Adoption Cat Shelter, please visit www.catcondos.com.au.